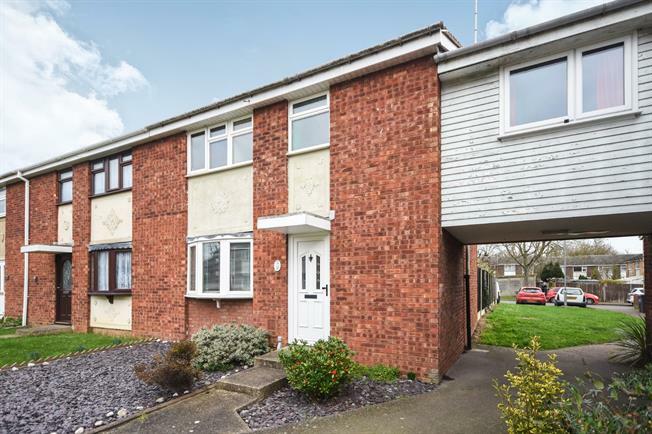 3 Bedroom End of Terrace House For Sale in Witham for Offers in excess of £230,000. Within walking distance to Witham's mainline train station is this three bedroom family home. Accommodation includes a large lounge/diner, fitted kitchen, three good size bedrooms and a family bathroom. The property enjoys a rear garden and has communal parking to the rear.